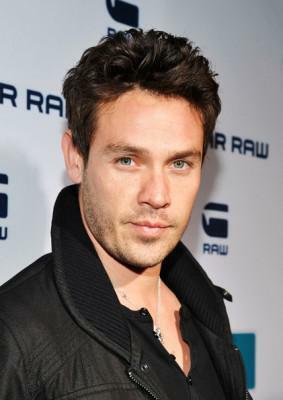 True Blood lost some good people last season and Kevin Alejandro was one we were all sad to see go. However, good news, he has been cast in CBS’ untitled Nick Wootton-Greg Berlanti drama pilot (formerly Golden Boy). The drama which chronicles a cop’s meteoric rise from officer to detective and eventually police commissioner will feature Alejandro who will play the top detective in the squad who is disturbed by the new guy’s arrival and plots to derail his career. Alejandro, who received multiple test offers, is coming off back-to-back regular roles on Southland and True Blood. He is with Gersh and MainTitle.